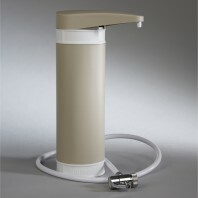 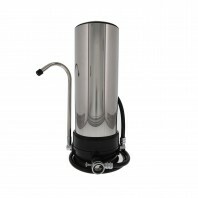 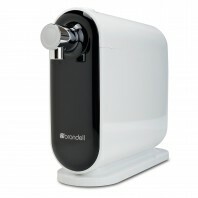 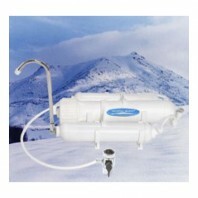 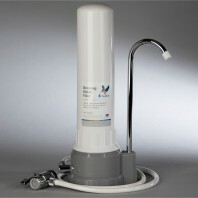 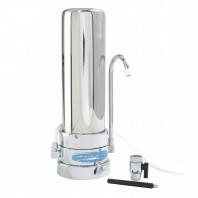 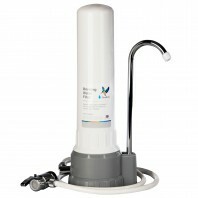 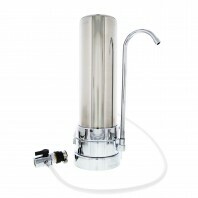 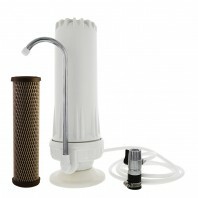 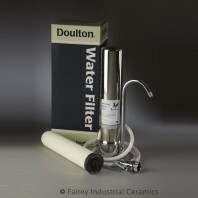 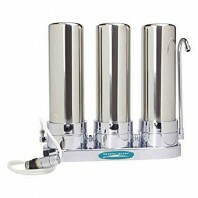 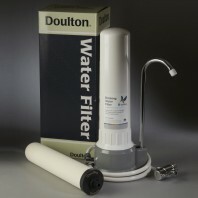 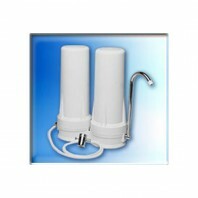 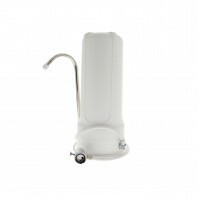 Transform your tap water into healthy, great tasting water with a countertop water filter system from DiscountFilterStore.com. 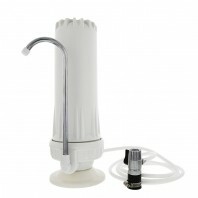 Whether you’re looking for a mountable countertop water filter or simply one that just attaches to your existing faucet, we’ve got you covered. 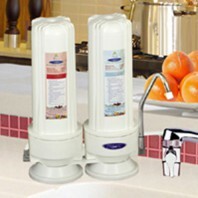 Choose from some of the industry’s top brands including, Crystal Quest®, Rainshow’r®, Brondell Cypress, Doulton®, and more. 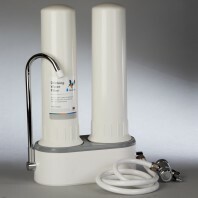 The beauty of countertop water filters is that they enable you to filter large quantities of water without modifying your plumbing, as you would need to with a whole house water filter or under sink water filter. 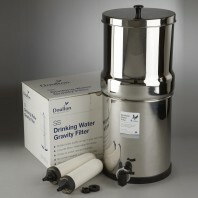 In addition, they are also less likely to clog than a water filter pitcher or a faucet water filter.